For some reason I have never enjoyed apple anything. 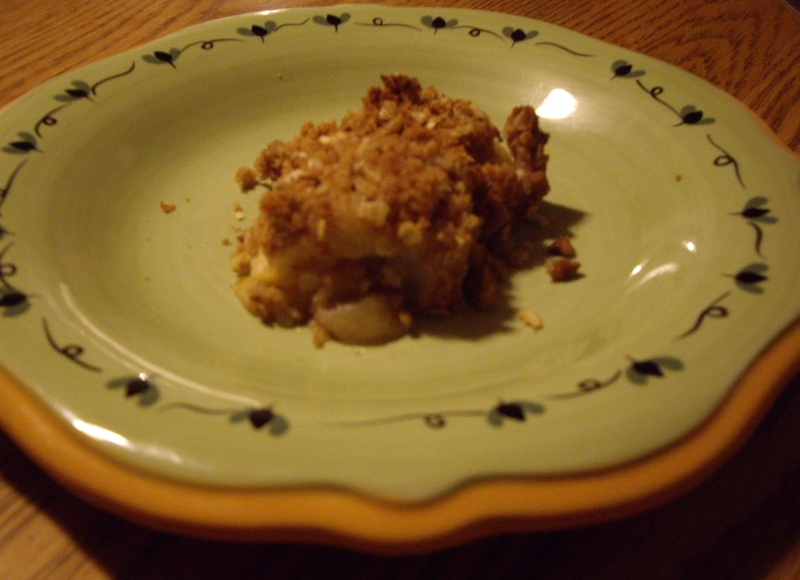 My mother used to make apple crumble and I would never eat it. Apple pies leave me cold although I have made them for hubby.